Paul Merson has joked Mesut Ozil might consider retiring if his struggles to get into the Arsenal first team continue. 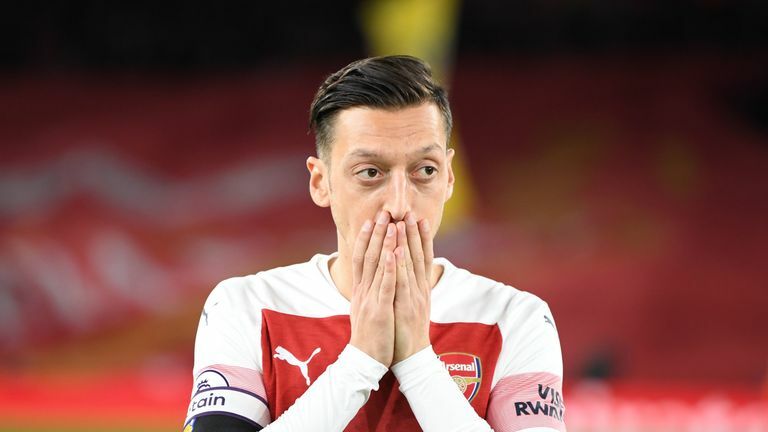 Ozil was left at home while the Gunners travelled to Belarus for Thursday's Europa League round-of-32 clash at BATE Borisov. In the midfielder's absence, Unai Emery's side slipped to an abject 1-0 defeat, prompting calls from Merson for Arsenal to reinstate Ozil, who he believes is the best player at the club. "You play your best players and work around them," the former Gunners midfielder told Sky Sports News. "Ozil is Arsenal's best player and he doesn't play, it beats me. "I don't know if they are trying to push him into retirement, because he must sit there and think he might as well retire if he can't get into Arsenal's team." Ozil has started just three of Arsenal's last 12 games in all competitions, been an unused substitute against Chelsea and Manchester City and been omitted from their matchday squad on no fewer than six occasions. 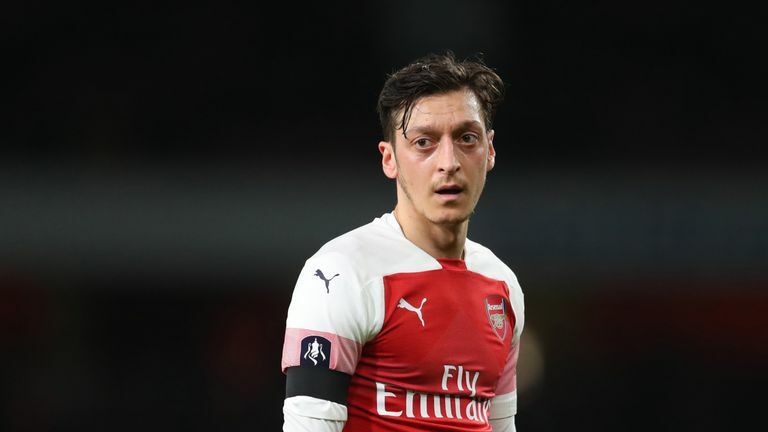 The Gunners have lost five matches during the 30-year-old's inconsistent run in and out of the team, and Merson believes the team cannot afford to be without Ozil any longer. "Ozil is not so influential that you have to build a team around him, but he has to play because he is their best player," he added. "He's not going to run around and put sliding tackles in, that is never going to happen, but he makes things happen.